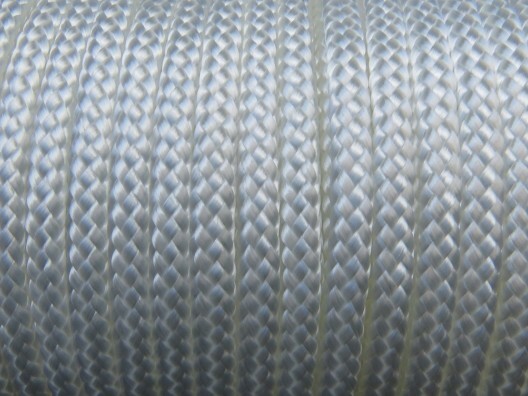 Our low cost lacing cord has been braided from polyester making it both strong and durable. Manufactured here in the UK, we stock a number of widths that are available on a 100m or 200m reel. They are suitable for use as Dutch lacing, banner hanging, valise draw strings, and as tie cords. At Winchester, we work hard to keep our prices low, so whatever you are looking for you will find it in our stock for the most competitive prices on the market. We have over 20 years’ experience working in the textile industry and now operate as the one-stop shop for textile products for many customers throughout the UK. We also service trade customers. If you would like to set up an account you can email us today. Not sure which product is best for your application? Our dedicated team can advise and recommend the right product for you.